This past weekend I was able to be a part of something extraordinary. I was fortunate enough to be in attendance at the NCAA Men’s Division I and II Volleyball Championship at the Galen Center. 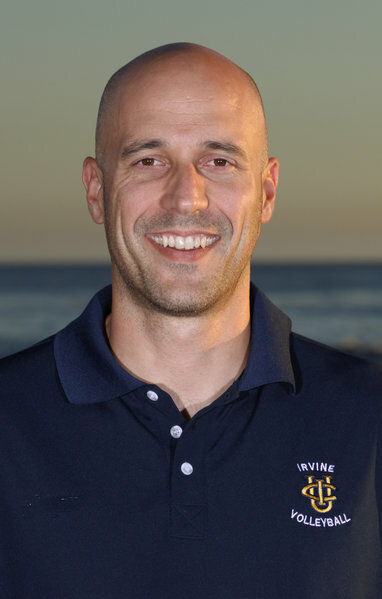 The final’s match was between two amazing teams, the UC Irvine Anteaters and USC Trojans. 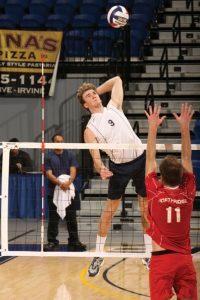 After going back and forth several times UC Irvine ended up pulling out the victory 3 sets to 0. The atmosphere in the building was electric as fans of both teams tried to be louder than the other team. What struck me most about the game, however, was that when I looked around nearly every seat was taken. I’ve been to USC several times for volleyball matches and never before had I witnessed so many people. According to An article on New University’s website there were nearly 9,612 people in attendance. Comparatively speaking nearly 10,000 fans is about a third of what you’d expect for a similar match in men’s college basketball. And it’s Roughly a fifth of the attendance you’d see at a college football bowl game. That being said, what made this night so successful? Two things were key. 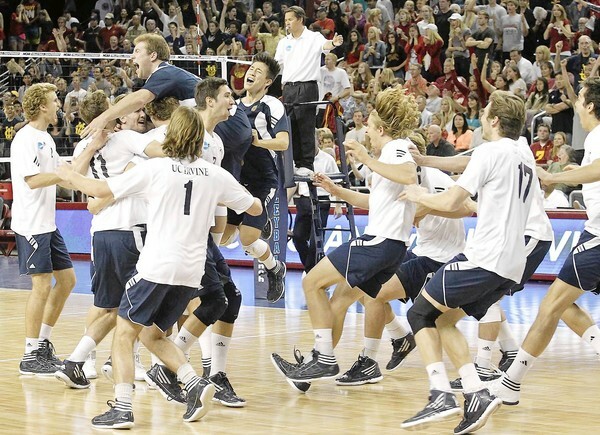 The first being the attendance was the third highest for a men’s final in NCAA Men’s volleyball history . The second was that USA volleyball ran a successful clinic for the youth in the Southern California area. 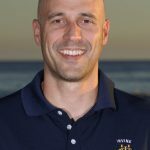 The true fortune I had was that I was able to participate as a coach with the USA Volleyball clinic. It was amazing to see the enthusiasm displayed. Participants ages ranged from 6 to 17 and about half of the 70 kids were boys. It was great to see because I grew up around the mindset that volleyball was a girl’s sport. We as a coaching staff realized that we had only an hour and a half which wouldn’t be enough time to change many technical problems the participants might have. Instead, we tried to maximize the amount of knowledge that we gave them so that later down the road they might remember something that would be of use. We tried to arrange the participants into groups with their own age and skill level and moved them into a rotation of stations. There was a station to work on passing, hitting, setting, and serving. We also had another station where we allowed them to play to develop their love for the game.